What’s the one product every business needs? Its the 240L Wheelie bin! You are here: Home / Blog / April Featured Product… What’s the one product every business needs? 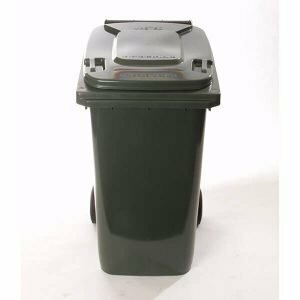 This month’s featured product is our 80 Litre, 120 Litre, 140 Litre and 240 Litre Wheelie bin range. Enquire with our team for further product information or to visit our Auckland Showroom. 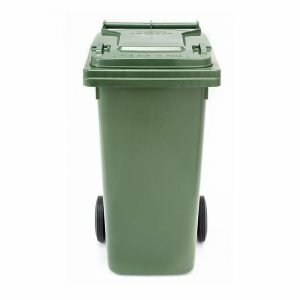 Our 240L wheelie bin is ideal for your business. Rubbish can pile up fast in a busy workplace. This is why no matter what industry you work in, wheelie bins should be a part of your business’s waste management plan. 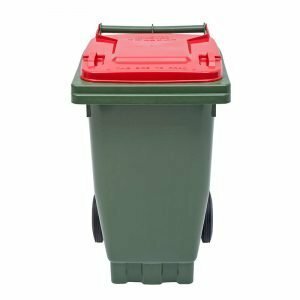 Wheelie bins are easy to manoeuvre, are hygienic, pest-proof and robust. Mobile Garbage Bins (MGBs) are ideal for the disposal of everything from paper and recycling to organic materials and general waste. 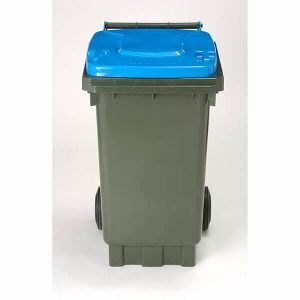 IFP has just expanded its range of wheelie bins to give you more choice. In addition to our 120 Litre and 240 Litre 2-wheeled MGBs wheelie bins, we now carry a smaller 80 and 120 Litre 2-wheeled MGB. These two new compact bin sizes are perfect for locations with limited space. Such as kitchens and offices, while the larger MGBs are great for use in warehouses, factories and outdoors. No matter what size wheelie bin you need, IFP Group has the solution. You can be assured of getting the same high-performance design and construction. These heavy-duty workhorses are moulded from high quality UV-Stabilised HDPE to protect them from the damaging effects of heat, sun and chemicals. 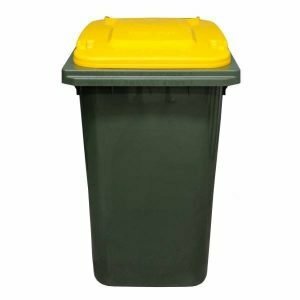 Clever design features like a strong, one-piece handle, solid rubber wheels and cadmium-plated steel axle ensure bins are robust enough to handle the rigours of heavy-duty use. One of the great things about our 2-wheeled MGBs is that they make disposing of different types of waste easy. The simplest way to keep rubbish and recycling separate is to introduce a colour-coding system. A blue wheelie bin for paper recycling for example, and a red one for rubbish. All our 2-wheeled MGBs and lids are available in a range of colours (Black, Blue, Red, Dark Green, Nature Green and Yellow), so you can mix and match them to suit your system. Call us today on 09 636 9193 and we can help you choose the perfect MGBs for your waste management needs.